Microsoft has recently announced its latest version of Windows 10 and it is finally out here for all its users. Your device will automatically prompt you to upgrade if it is running on Windows 7, 8, 8.1 versions. But, if you want to directly install Windows 10 on your device without upgrading your previous versions, then you can simply follow this guide. 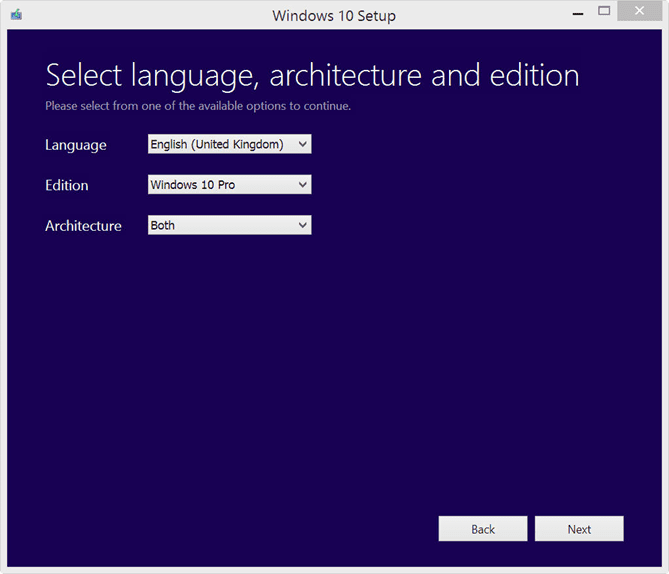 The installation process for Windows 10 is not much different or difficult to any other preceding versions. If you wish to start your device fresh with Windows 10, you can do a clean install rather than upgrade. You can also clean install from the scratch after upgrading your Windows from 7, 8, 8.1 to Windows 10. This tutorial is for those who want to install Windows 10 from scratch, wiping their hard disk in the process. Firstly, backup all your data on your PC before upgrading as a clean install erases everything on your hard drive. 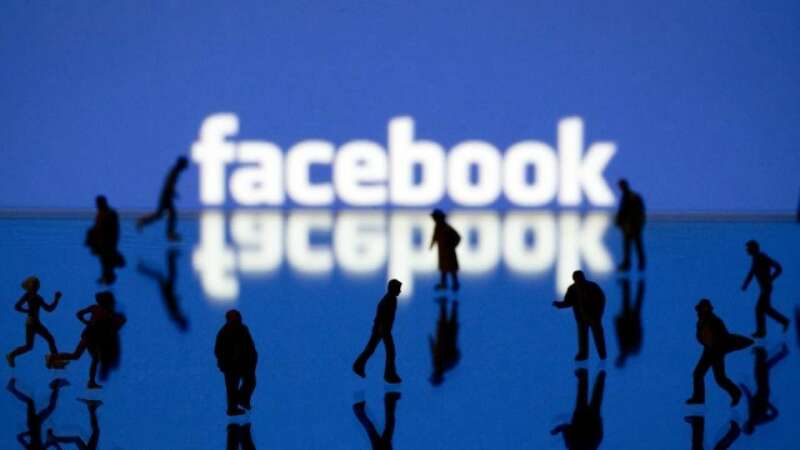 So, it is always recommended to back up your files like apps, documents, etc. System backup feature is included in Windows 7 and 8.1 that can be used to create a complete backup of your PC to any other external storage like USB hard drive (preferable). In Windows 7, you will find this option in the Backup and Restore control panel. In Windows 8.1, Open the File History control panel and then click the link “System Image Backup” in the lower-left corner of the window. Now, you need to create a USB- or disc-based system repair disk which is used to boot your PC and restore it using the system image backup that you have made it already. If your device is running on Windows 7, you will find a link for creating this tool in the Backup and Restore option in control panel. Otherwise, you can just use Start search and search for repair disk. In Windows 8.1, you can search for it as Recovery drive. Now, you need to check out which edition of Windows you’re currently running along with the architecture (32-bit or 64-bit). This is used to determine which version of Windows 10 can be upgraded on your device. You can check for this from the Control Panel (find it using Start Search). Just click on the above link that navigates you to a new page wherein you can download Windows 10 either for 32-bit or 64-bit. Click on the Download tool button and run the Media Creation app after downloading the tool. Select the option, ‘Create installation media for another PC’ and click on Next. Make sure that you are choosing option 2 and 3 correctly or else Windows 10 will not be activated on your device. You can also setup media to an ISO file which can be burned later to DVD. 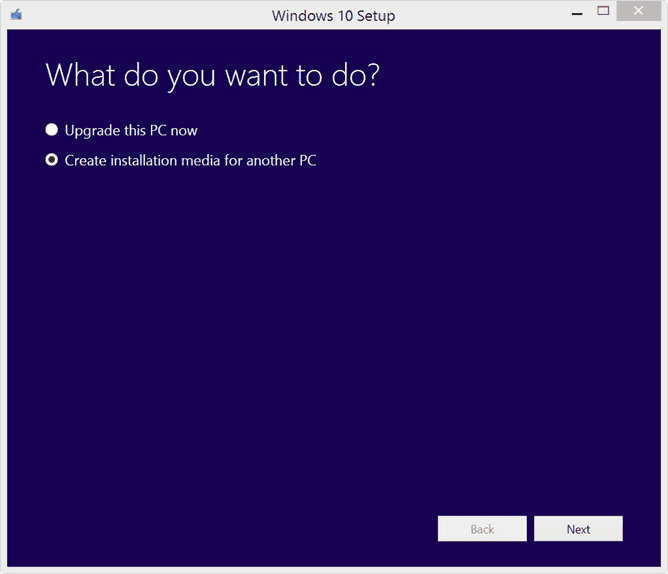 Media Creation Tool will then create the setup media either using USB or DVD and it starts upgrading your system to Windows 10. From the above three options, you must select option three (Nothing) as you wish to clean install. 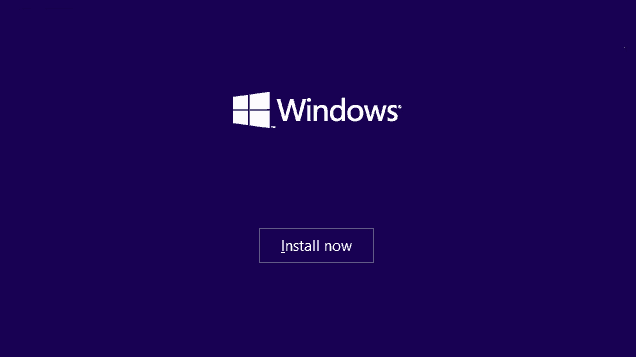 Now, the new OS Windows 10 will start its installation process. The time required for this process depends on the components of your device. A welcome screen of Windows 10 will be appeared that shows sign-in and then presents the Windows 10 desktop. Still there is a Windows.old folder that takes some gigabytes of space on disk. You can remove it manually by using Disk Cleanup utility. You can also Reset the OS (Takes 15-20 minutes) for a slightly cleaner clean install. Get Started and follow the steps so as to Reset your PC. Now your PC restarts with the new OS Windows 10. This is the process for the users who wish to install Windows 10 on their device by cleaning it from scratch and freshly installing new OS onto the system. Follow the above-mentioned steps and get started now with your new Windows 10 OS. I have two machines. One running Windows 7 Home Premium, and one running Windows 8.1 both are 64 bit. I downloaded the Media creation tool and accepted the default Windows 10 edition. I did also change the default language from English US to UK. Can I do a clean install on the already upgraded machine, and the Winows 7 one from the same USB media I created without having to enter the Product ID. have I used the correct edition ? I noticed the Product ID for 8.1 and 10 were different after the upgrade. The main confusion is over the edition, is Windows 10 the same as Windows 10 Home. I am not trying nor want to load Pro or Enterprise editions. I’m hoping the same USB will serve as a fallback for both machines. Appreciate your advice about which is the correct edition.